For a second year, we are offering an overnight Grown-ups Summer Camp! 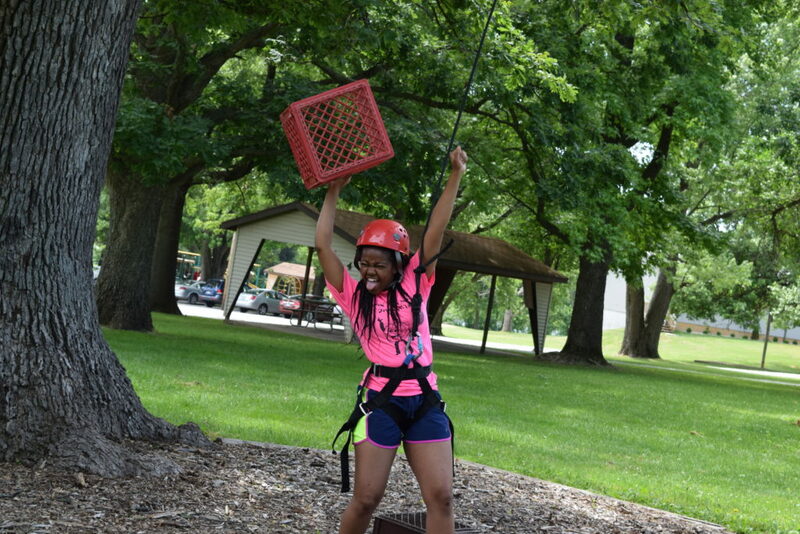 Relive some of your favorite summer camp memories… delicious food, fun games, swimming, canoeing, water slides, good teaching, scripture memorization and more! Or, maybe you never had the opportunity to be a camper, here’s your chance! This camp is for adults of all ages who love camp, bring your friends and make new ones! One night at camp, be refreshed and encouraged and have fun!